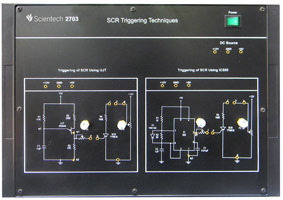 Scientech 2713 is a platform which is very useful for Students to understand the concept of Thyristor firing method & working of single phase cycloconverter on various load configurations. 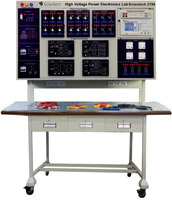 2713 is provided with inbuilt AC/DC power supplies & exhaustive learning material. 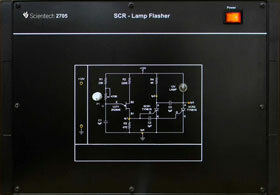 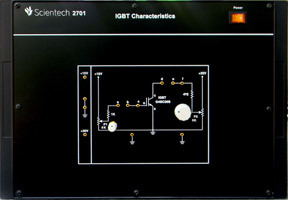 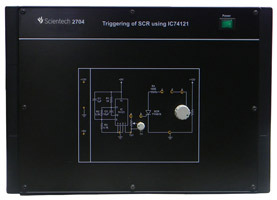 Study firing circuit of single-phase cycloconverter. 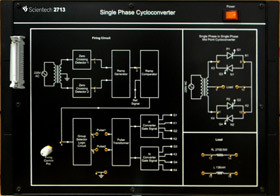 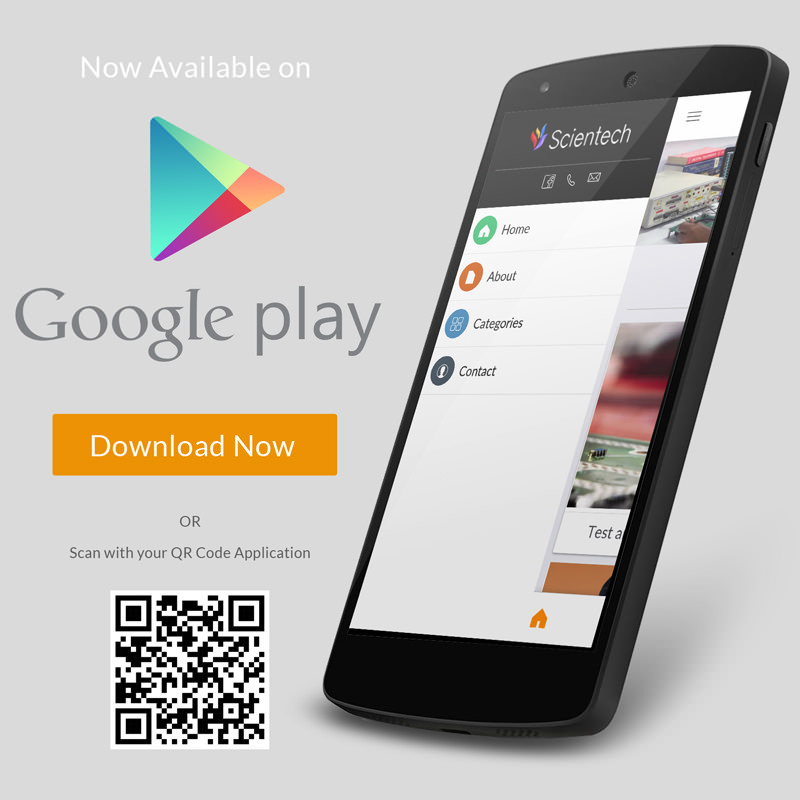 Study single phase mid- point cycloconverter with resistive and inductive load.